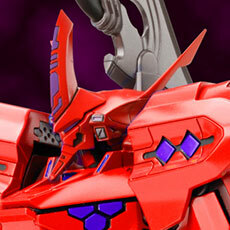 Durga stands 17cm (6.7 inches) tall fully assembled, and looks great in a striking, bold color scheme. 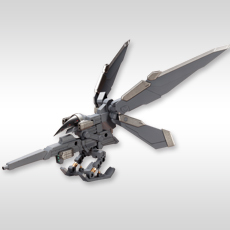 Consisting of 300 pieces in 1/100 scale, great for modelers of all levels! 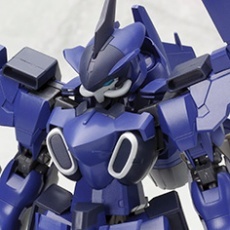 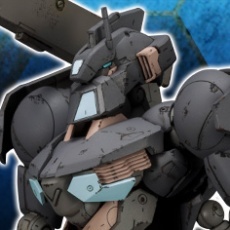 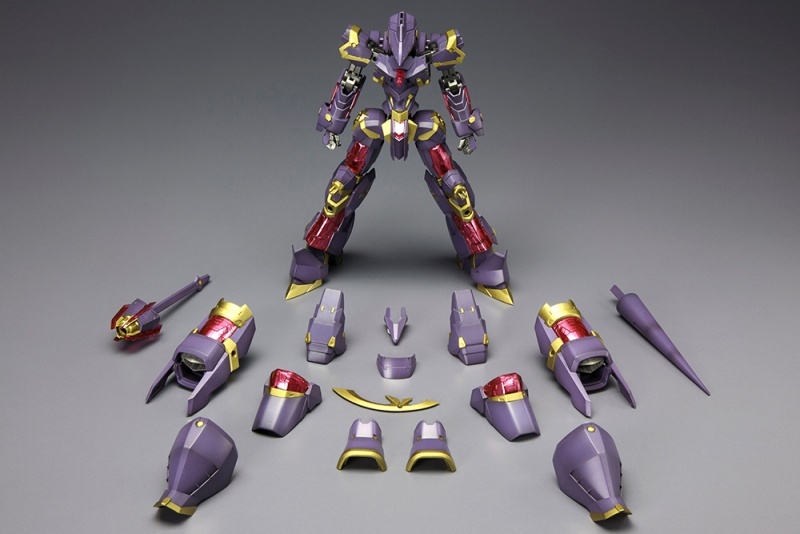 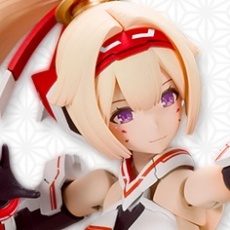 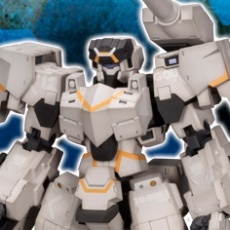 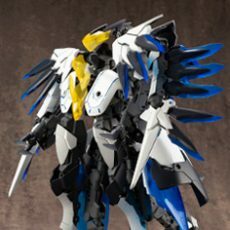 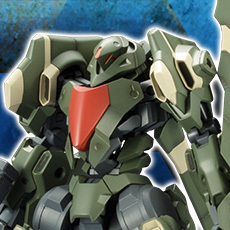 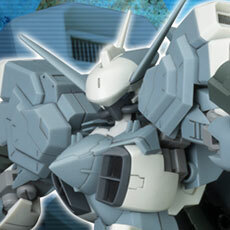 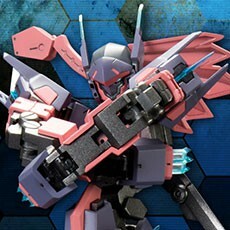 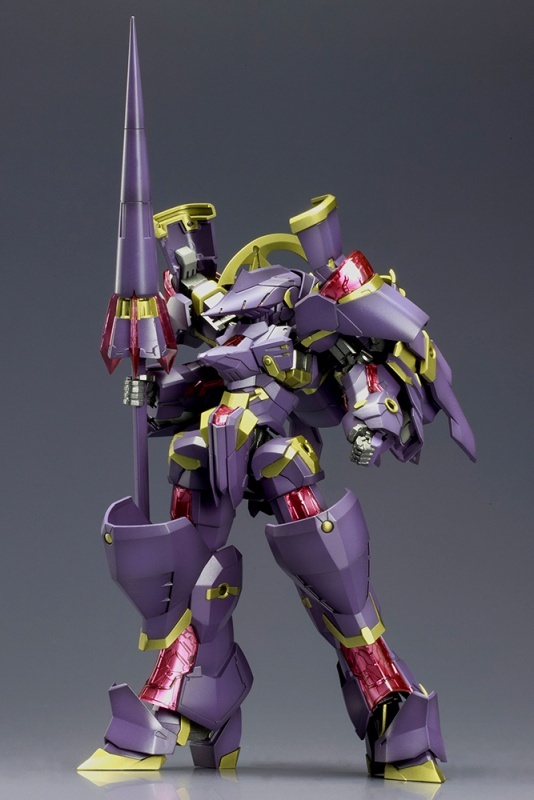 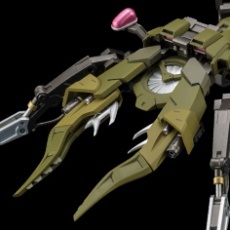 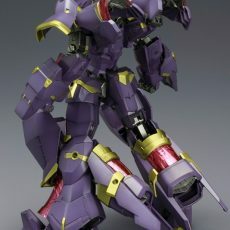 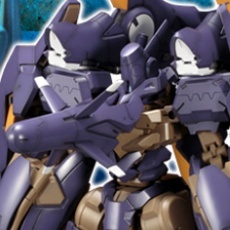 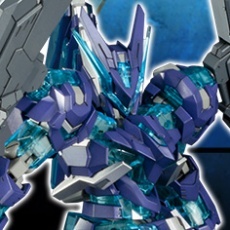 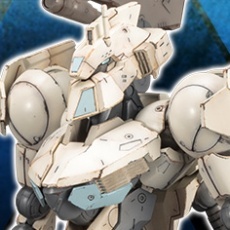 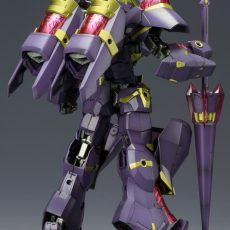 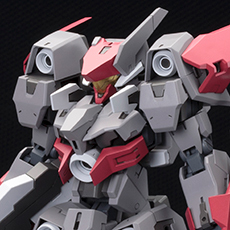 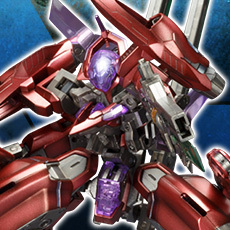 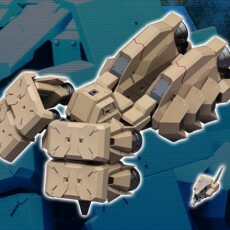 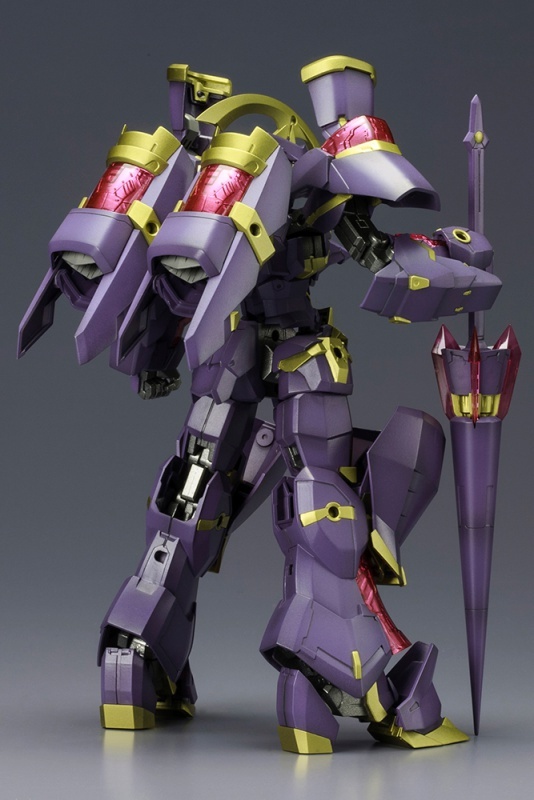 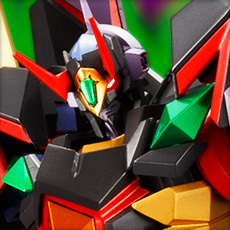 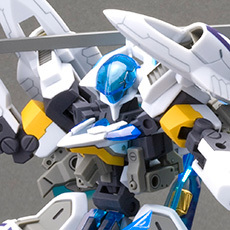 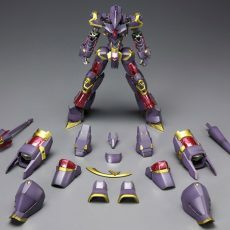 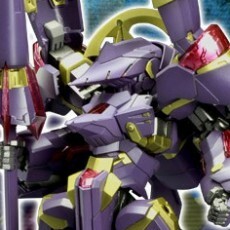 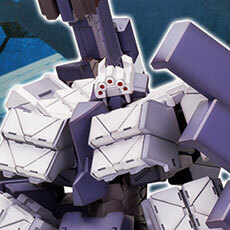 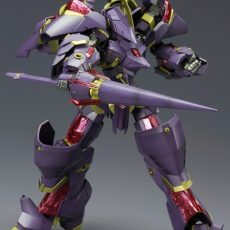 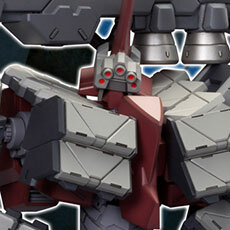 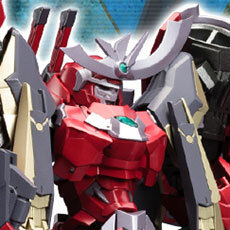 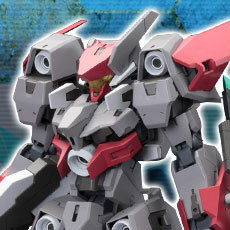 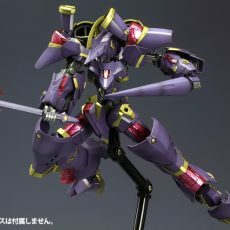 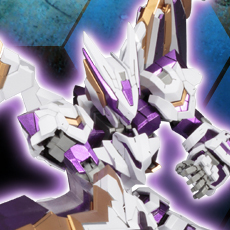 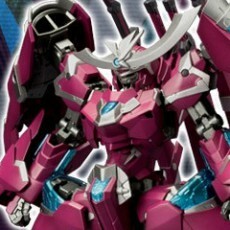 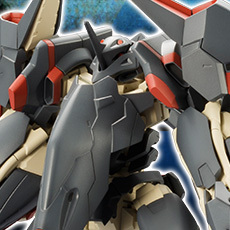 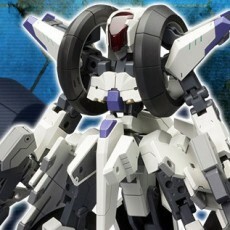 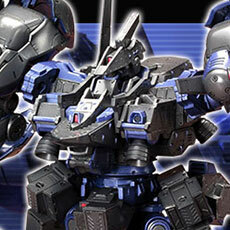 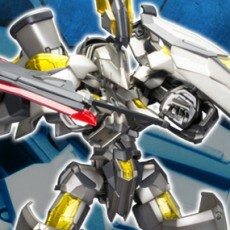 Compatible with other Frame Arms model kits and MSG support goods from Kotobukiya for even more customization options! 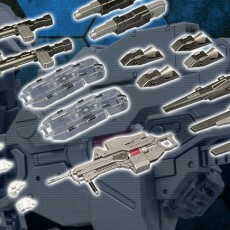 Although each country had their own original development skills, the Frame Drive’s universality was common for all, thus knowledge and skills could easily be shared allowing the Weapon performance to drastically improve. 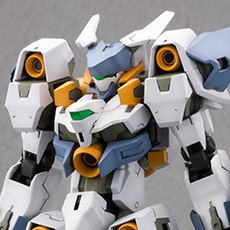 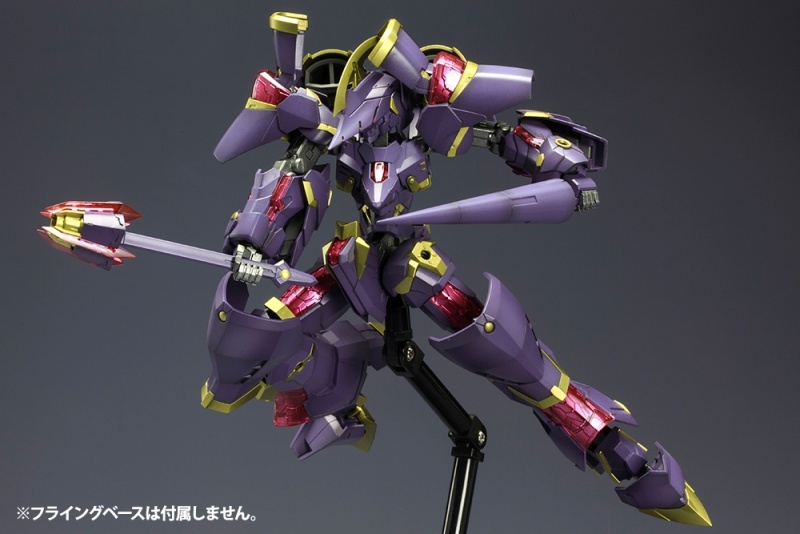 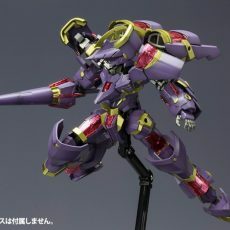 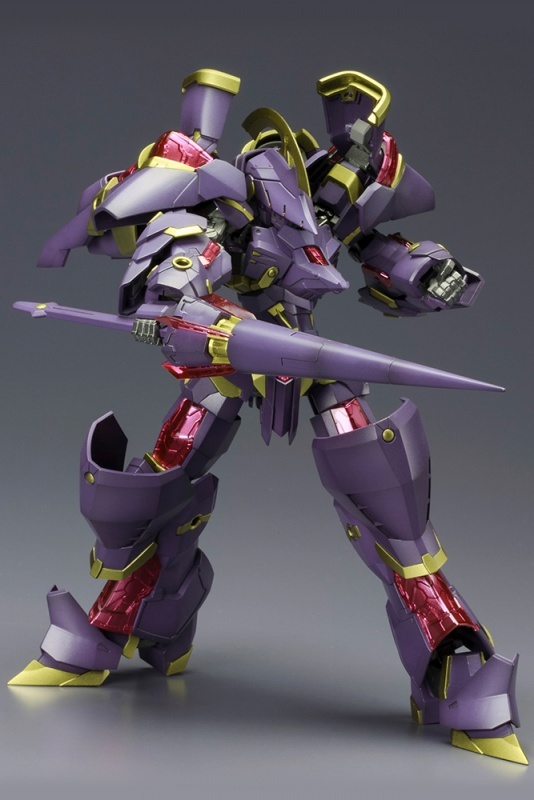 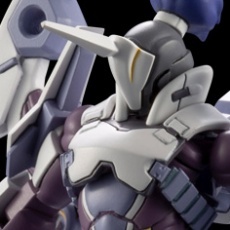 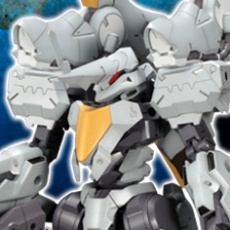 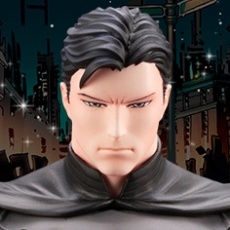 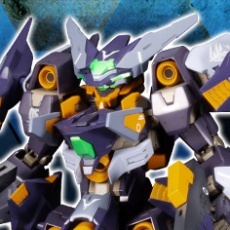 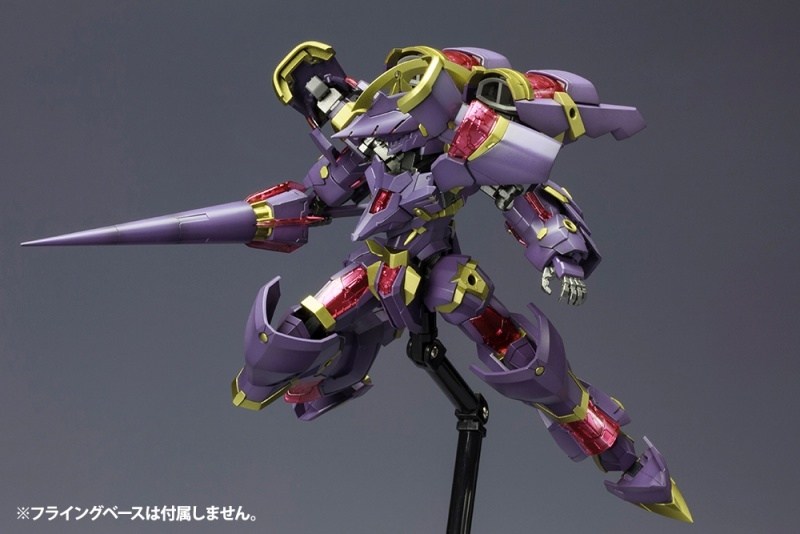 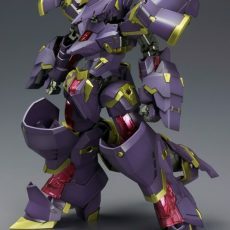 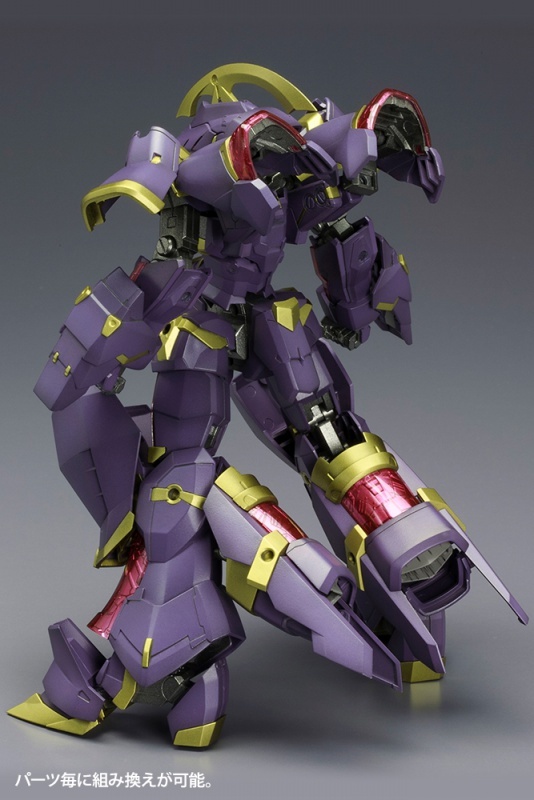 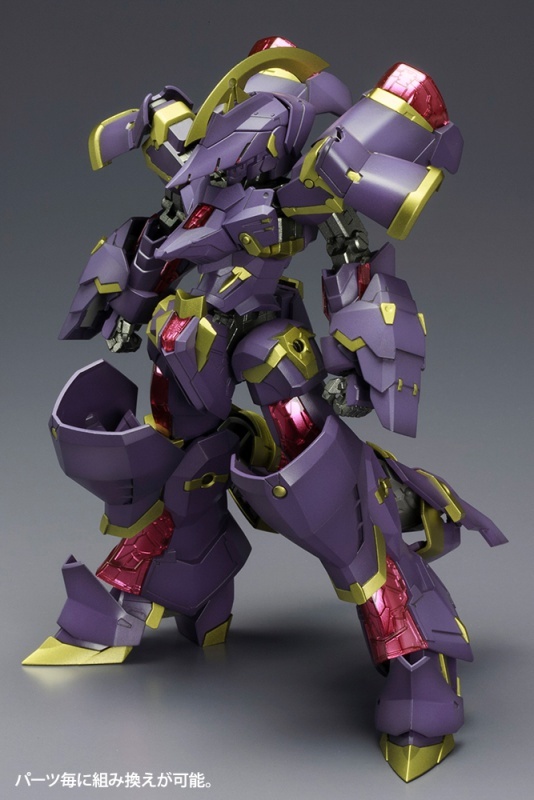 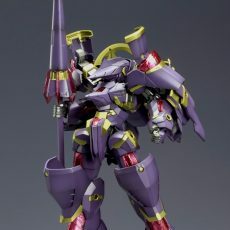 An originally designed robot by KOTOBUKIYA! 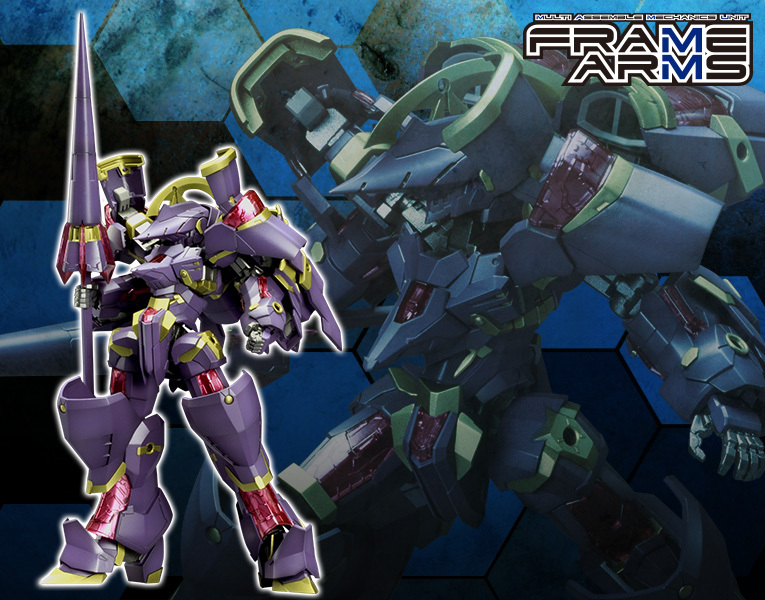 Using our mechanics designing skills, we have designed our original robot and created our own series FRAME ARMS! 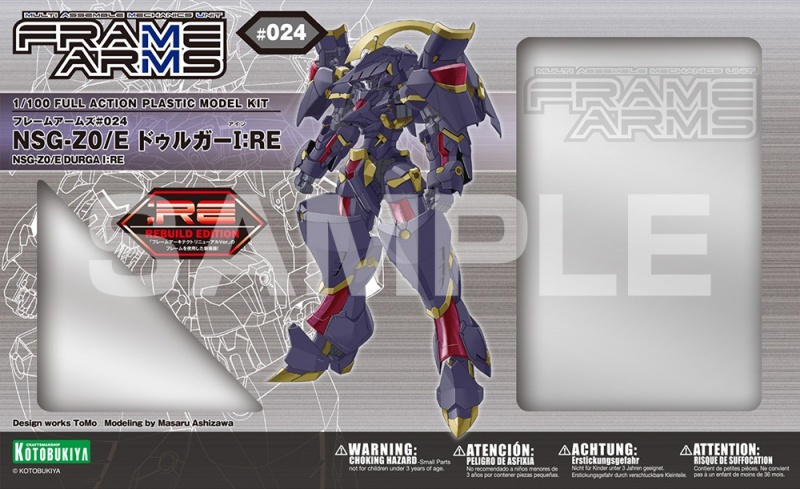 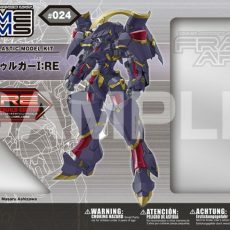 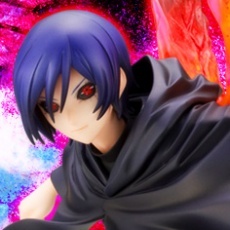 The FRAME ARM series features a basic core robot or the FRAME of the robot which can be used for any robot in the series. 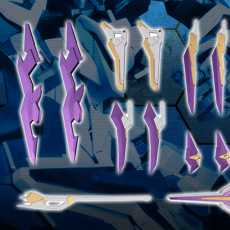 By attaching the various interchangable ARMOR parts, you will be able to create infinite variations of the robots. 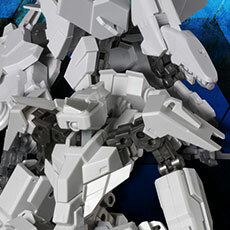 Of course, like all of our other robots, it is fully articulated!